English (Traducir este texto en Español): Located less than 20 minutes from the Spiegel Grove wreck. Located less than 20 minutes from the Spiegel Grove wreck. English (Traducir este texto en Español): You don't have to go far from the boat to see a large variety of animals of all sizes. Located in the National Marine Sanctuary, it is a protected reef, so no worries about tangles with spears or hooks; and very large game fish abound! Weekends do bring in a fair amount of divers, but there is enough to see in all directions so crowding can be avoided. You don't have to go far from the boat to see a large variety of animals of all sizes. 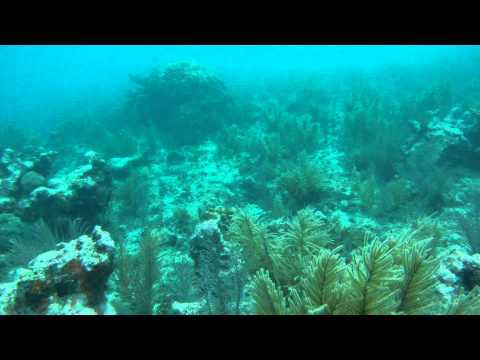 Located in the National Marine Sanctuary, it is a protected reef, so no worries about tangles with spears or hooks; and very large game fish abound! Weekends do bring in a fair amount of divers, but there is enough to see in all directions so crowding can be avoided. 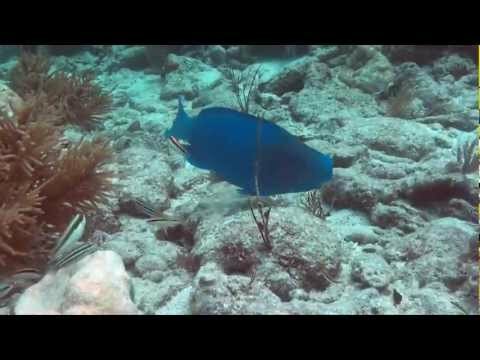 - Very nice reef, lots of reef fish. 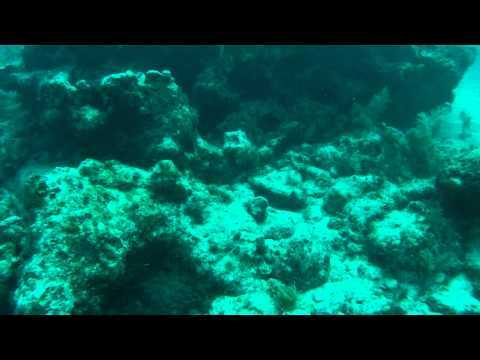 - Not the best dive site for what Florida has to offer. I did for real fall asleep in the water about 30' of water. I found a spot just under the boat laid back into the sand and the next thing I knew I was Almost out of air. 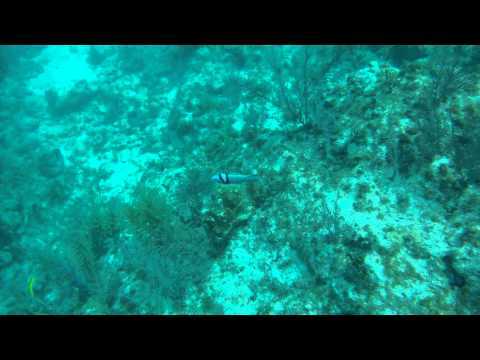 As I woke up there was 100s of Barracuda around me I opened my buddy regulator and surfaced. Thank God. this is for real.